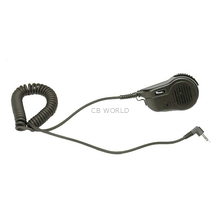 Speaker Microphones at CB World! 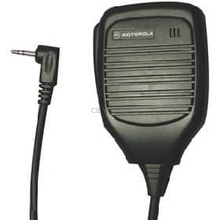 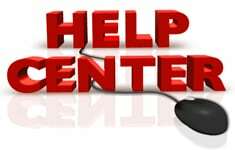 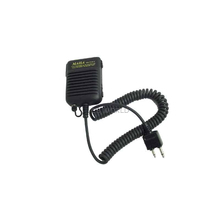 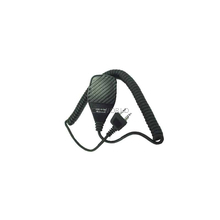 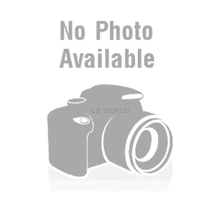 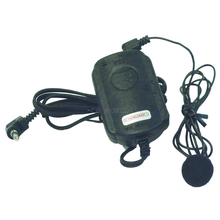 Speaker microphones are very useful especially in construction, emergency, and manufacturing applications. 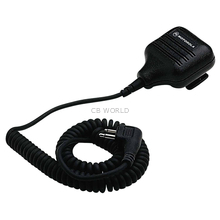 They include both the speaker and microphone components in the handset. 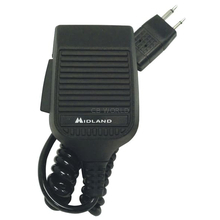 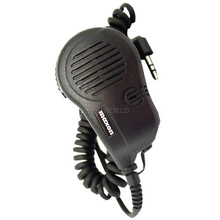 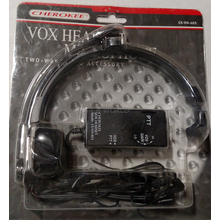 This allows you to talk and listen without needing to grab for your radio. 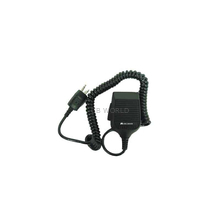 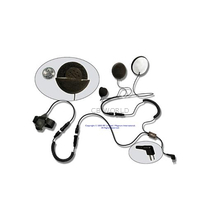 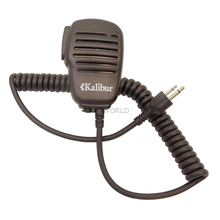 These types of microphones are typically used with radios developed to work with them. 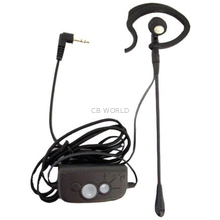 The KSPM1 and the 22M11 are some of our top sellers.